This Page exhibits a wide selection of Aerial Images from around our wonderful local area of North Wales,these Images are for sale and can be purchased online via Paypal. New Images will be uploaded regularly to this page.We often have flash sales advertised on our Facebook page.So look out for some great deals. Wilde Photography are Award Winning Wedding and Lanndscape Photographers. Tim is a BNUC-S qualified Pilot and Landscape Photographer CrGPP,ASINWP,as well as LSWPP,LSISEP,LSINWP.We have Commercial Aerial Photography Insurance. 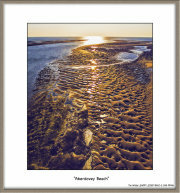 We are available for individual aerial photographic commissions. 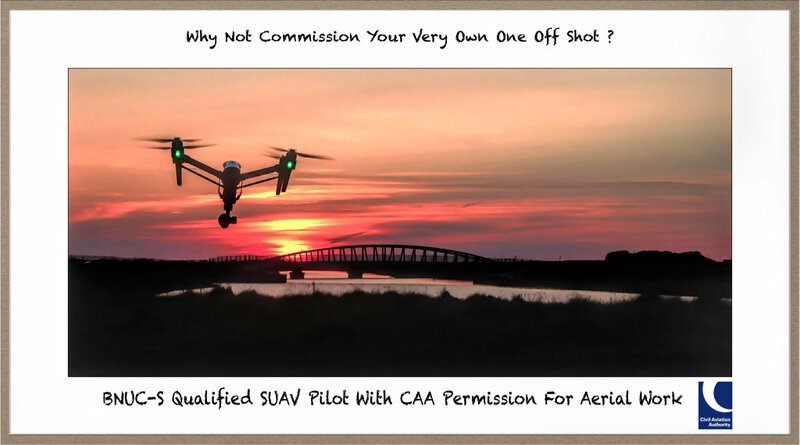 Please see are Aerial Photography page for further detail and information about what CAA Permisson means. Bespoke Canvas Printing and Acrylic Frames also available,please contact us direct for prices. Look Back At Tywyn From The Afon Dysynni shot taken at 55 meters Altitude. The "Afon Dysynni & Tywyn Beach "Taken From 60 meters Altitude. Dysynni Sunset: Image taken from 95 meters altitude.